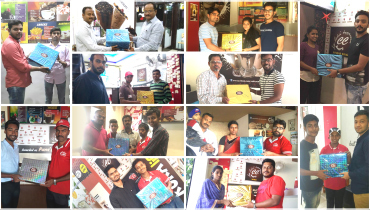 Gifting Happiness to Multiple Lucky Draw Winners during Diwali 2017. 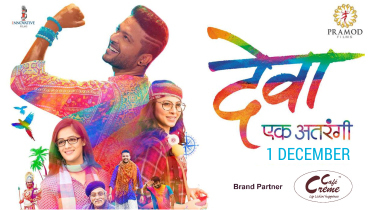 Cafe Creme is delighted to be the Brand Partner for Marathi movie Deva now playing in your nearest cinemas. 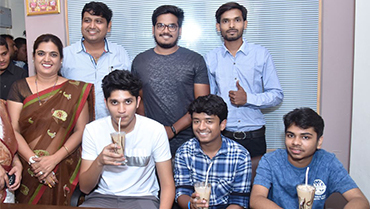 The star cast of the Marathi movie Boyz enjoying their Kukas at Café Crème.